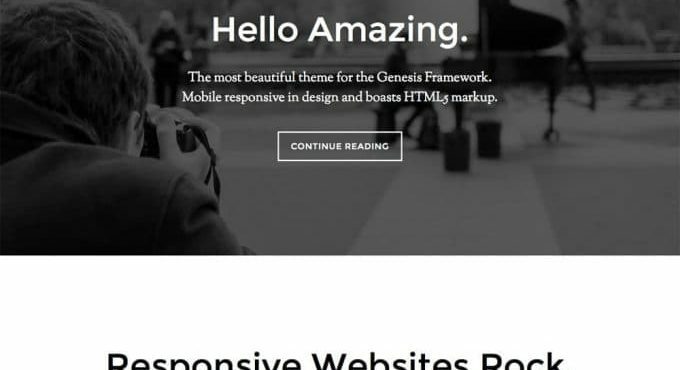 Here are the top 10 Genesis Child Themes on Genesis Framework that are premium and are best in every term. There are many themes available on the internet but I recommend the fastest theme on the internet. If you ask me what to choose from all theme. The main thing about these two is that. # Very less size of a theme. # Very fast as compared to other themes. # Responsive as compared to other themes. # Google Pages peed Score and Gtmetrix score is very high as compared to any other themes. # Specially designed for conversions and sales, it may be Adsense CTR or E-mail leads. # Genesis child themes are more reliable in terms of SEO. # When purchased they have lifetime support for that theme, means every change in the theme will be provided for free. Everybody knows that the Genesis framework has more than 1000’s of themes to choose from. But these are the best child themes that I have also used on some of my websites. These themes are secure and well designed. Parallax Pro is a theme that is highly used by enterprises and the one who is looking for a portfolio. I am current using parallax pro theme. So, it needs no introduction. You could fetch this theme here on to my website. The speed of this theme is like a rocket. I mean the page loading time of my every page is less than 2 seconds, which is really fast. I am using a customised version of this theme. This is highly responsive on mobile too. You could check this theme on mobile too. It has many colours to choose from. 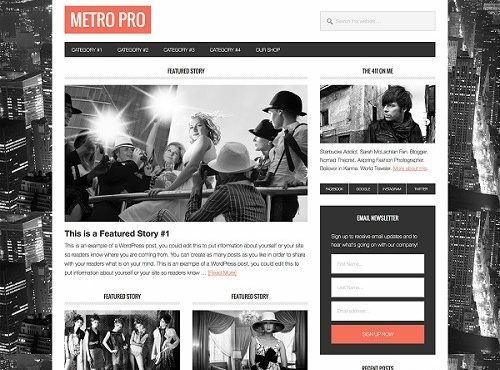 Metro pro theme is a Genesis WordPress theme that is a magazine genesis child themes. The social feature of this child theme is very nice. I have tested it one of my websites. The main feature of this theme is ” Author Box “. The speed is also very high. If you want to boost your Email, then surely it is a plus point for you. As this theme has an in build email newsletter system then works far better than any theme. This theme has many layouts which you can choose according to you need. It comes in many colours. This theme is one of the high page speed loading themes. The design of this theme is like crystal clear is handled with care. It has three colours. from which you can choose anyone. The ads widget is already ready. It is highly recommended for those blogs which prefer to write about entertainment, foods, and photography. 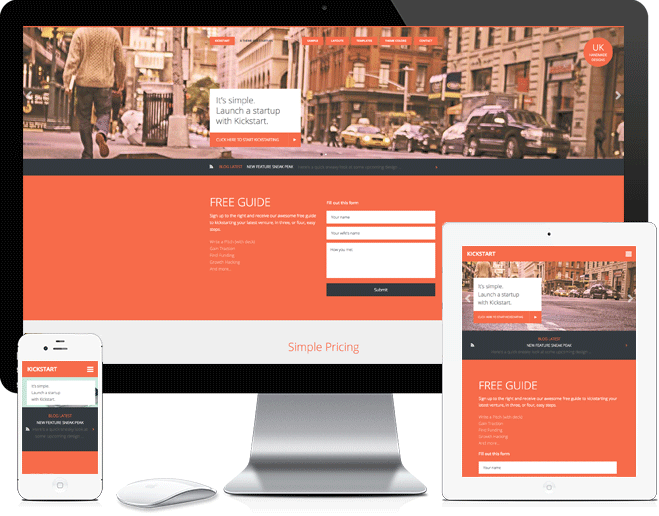 It comes with the responsiveness and many layouts to choose from. This theme is one of the beautiful genesis child themes I have ever seen. This has a great menu system that separates it from all of the rest. The design is so good that it is suited for any type of blog and website on the internet. The layout of this theme is unique from another theme. The testing can be done in finite time with this theme. 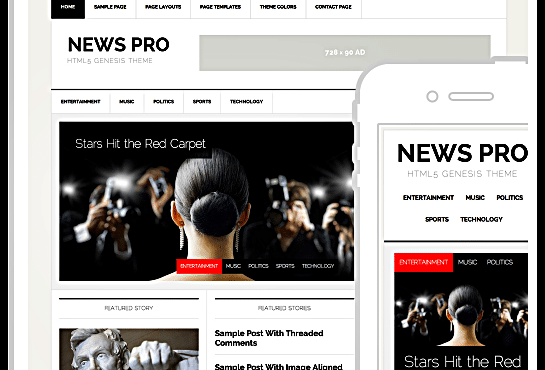 Magazine Pro is a theme that is premium+flexible at the same time. Magazine pro theme has in build widget for Google Adsense but still, it does not break the beauty of this theme. This theme is highly responsive for iPad, iPhones and other mobile phones. The homepage can be customised with the three column or two column widgets. 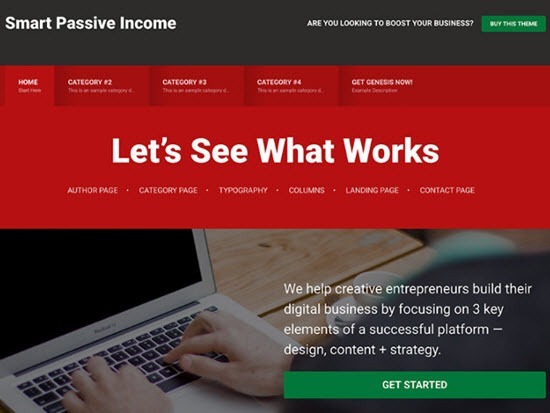 Overall this theme is used by most bloggers and magazine blogs. If you a very high content onto your website. Then this theme is for you, as it has many options to showcase your work in the form of widgets. This theme also has a slider on the homepage. The page loading time is very less. 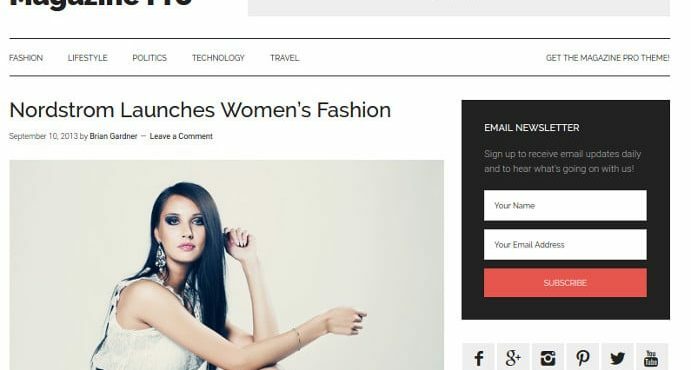 This theme also suits the bloggers who have a multi-niche website. This has an option of three columns. In which, you can show categories, widgets and popular posts at any side of the blog. The homepage has 720*90 ads enabled which can increase the CTR of your blog. This is again a theme which suits business people. 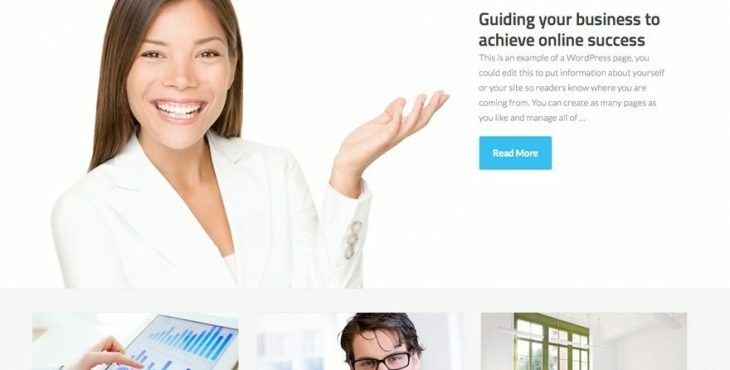 This theme is mostly used by freelancers and the people which have the online business. You can also sell products with this theme by adding the woo-commerce plugin. The trust is all that this theme show for visiting people on this theme. You can add a big image to the header. The services you are providing to the clients. you can show who are people behind this website. You can also add your services price in this theme. 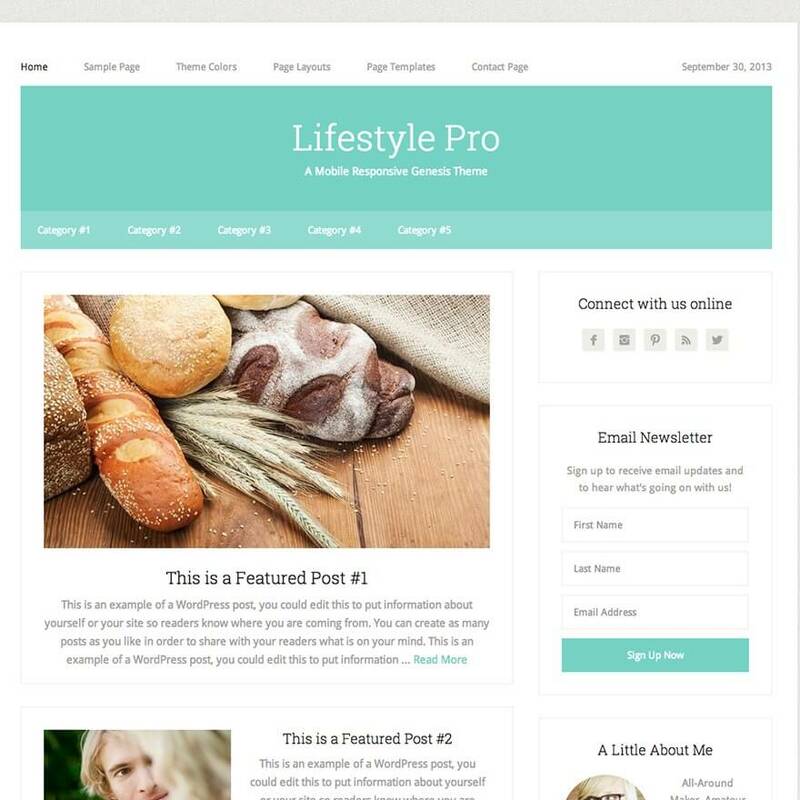 Lifestyle Pro is one of the simple genesis child themes in child themes. If you are working on a lifestyle topic then this is best for you. You can easily show your videos and images without change many things on this theme. Again, This is a very high page loading theme. This website has six colours So you can choose the best one. There are six layouts from the primary sidebar to full-width content. 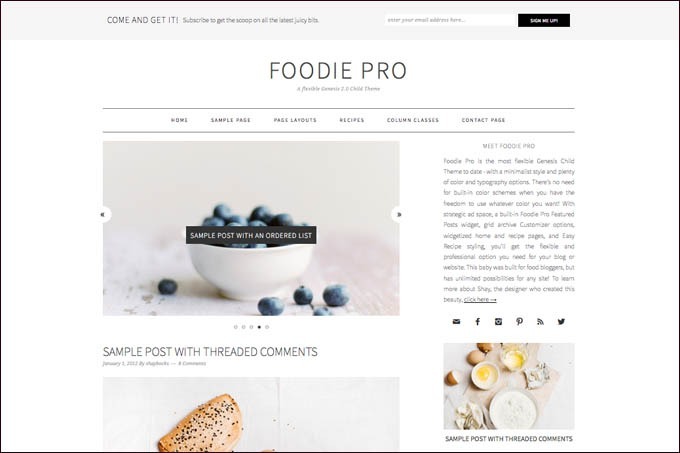 You can also make a blog from this theme as it has a blog template page enabled in the pages. Executive pro theme understands the need of displaying your work to the people. You can show various article on the front page. There are only three layouts. it is mostly recommended for fashion designers and engineers. This comes in seven colours which are far better than any other theme. 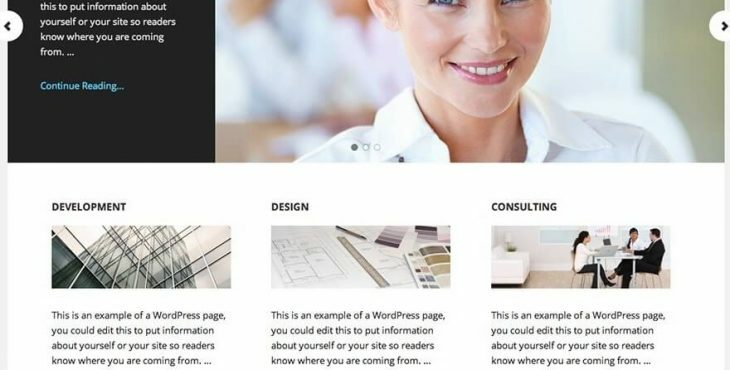 This theme has many pages template that is in the form of blog, landing, portfolio, column and archive page template. There are many genesis child themes on the Genesis framework that to choose 10 top premium child themes is a hectic work. So, I try to add one. This theme is for the startups. This theme has three layouts. It is recommended for the person who wants diversity in design for their reader and themselves. It contains a very good feature to show on front page i.e price table. You can use the slider with many images or a single image also. I hope you enjoyed the top 10 premium Genesis child themes. If you think anyone is better than them than tell me in comments. Nice Article ! You have explained it amazingly. Really an informative and insightful post for all the readers. Keep it up. Excellent article.its very intresting and very helpful for me and others.include more article about this topic . THANXS FOR SHARING, THE POST IS REALLY INTERESTING AND QUITE INFORMATIVE TOO. I love the idea that u give a credit into our website. As long the information was appropriate, related i see..Thanks for emphasizing this, I hope you can share more knowledge, regards!